Welcome to the online home of Advantage Aromatherapy, where your health & well being are catered for by your highly experienced, friendly, therapist. 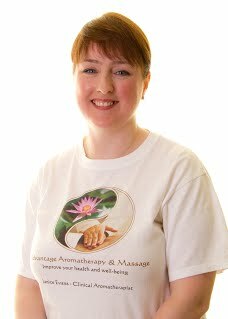 I can help you, if you suffer from aches and pains, are tired, stressed out or just need to relax. I Offer highly effective, relaxing, holistic treatments of Aromatherapy, Indian Head Massage Reflexology, Hot Stone Massage & Hopi Ear Candling. There is an holistic treatment suitable for everyone. More and more people of all ages, are turning towards these wonderful treatments as they are very gentle, but effective in helping to heal the mind, body and spirit. 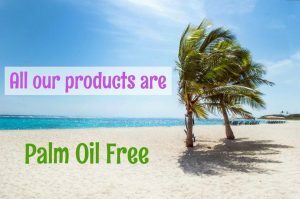 I also make unique aromatherapy products which are all EU complaint. They can keep you going in between treatments and make especially lovely gifts. 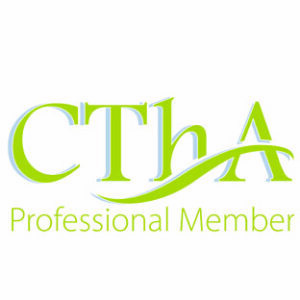 Please sign up for our newsletter, which only goes out once a month but will keep you up to date on all the latest holistic chat. Like our Facebook page and join the Advantage Aromatherapy Tribe to receive discounts on our products! You can also keep up with us on linked In & twitter. Please see our Price List page for more information on our services and browse our online store.